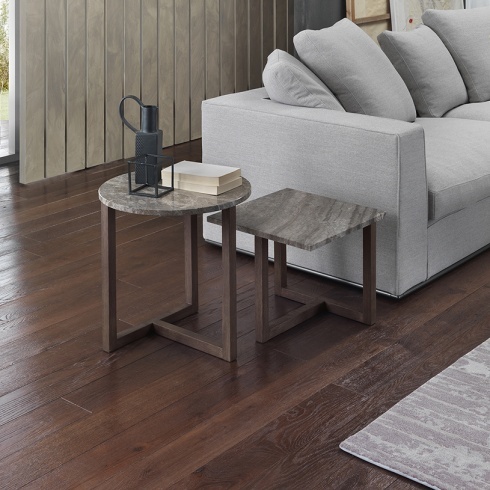 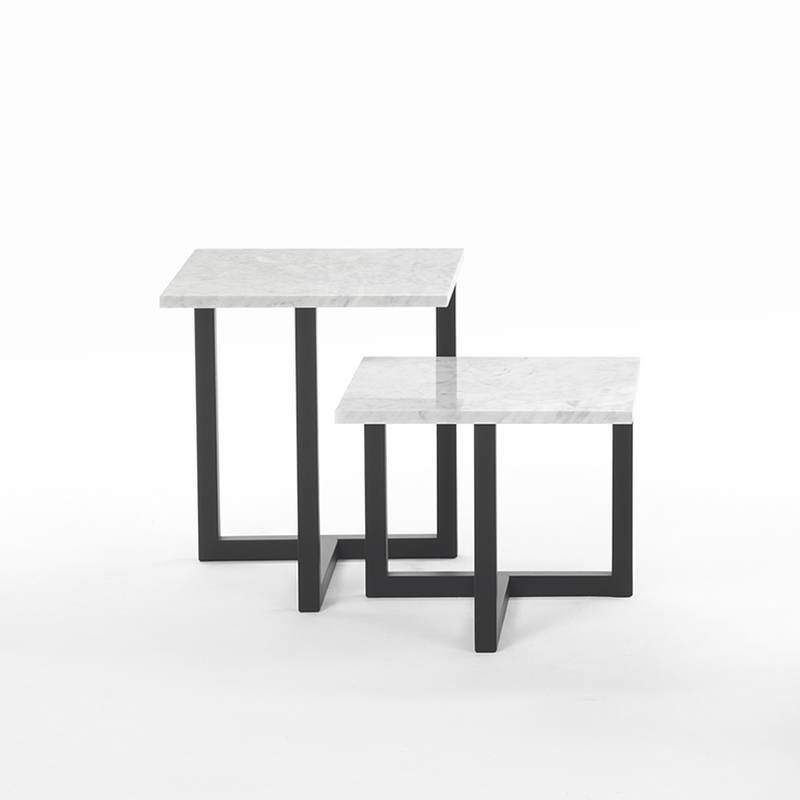 The perfect companion to any living room, the Atlas collection is a range of sophisticated side tables, with geometric tops and a unique t-shaped wooden base. They make a unique statement, whether as a stand alone piece, or paired up to create a nest arrangement. 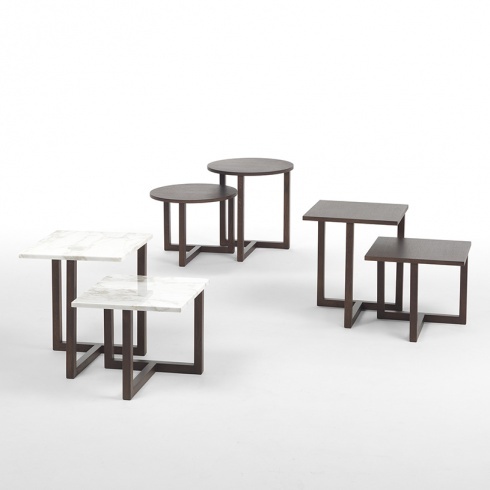 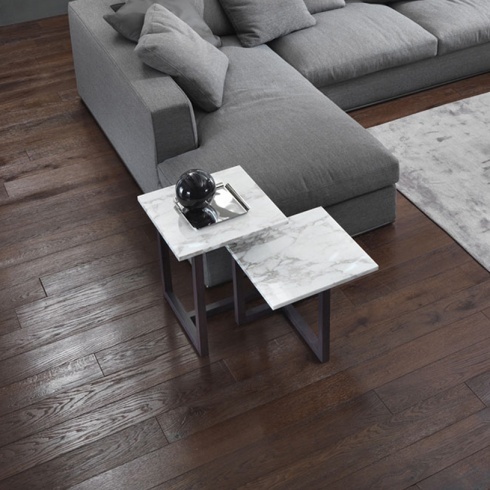 A captivating collection of side tables, available in a range of fine marbles or wood veneers.